No...not heading to Vegas. Darn! 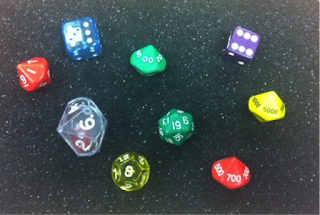 A few posts back, I talked about math fact fluency being a hot topic at our school. So, I've been looking for some fun games to reinforce multiplication facts. 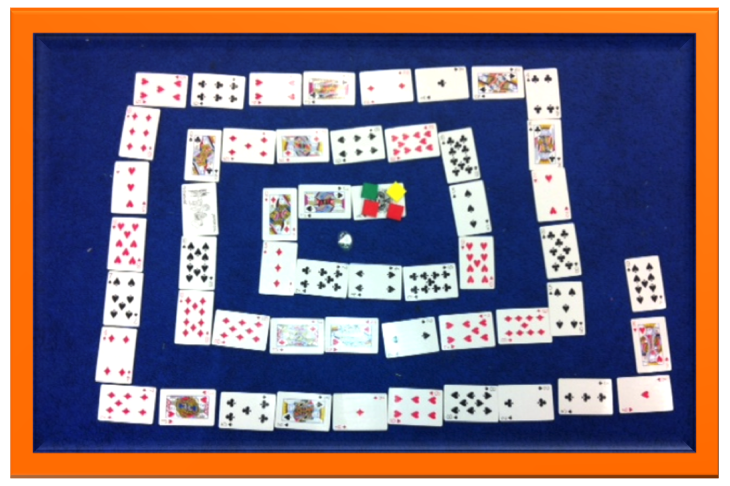 Enter...Spiral Multiplication Game! Spiral Cards for short! My students are obsessing over the spiral multiplication math game. They are even asking to stay in during recess to play! I found this game at Education.com. We changed the directions up a bit. 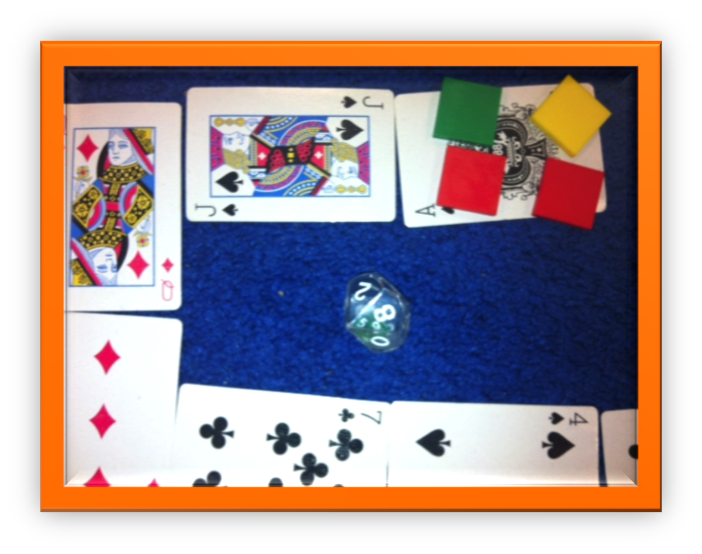 Students create their game board using the cards. They select game pieces and place them on the card in the middle. That is the start. Then, they use the double dice. The outside number, is what they multiple the card by... the inside number is the number of spaces they get to move. They love this game!!! Must have for any game that involves dice! Felt Squares! I explain to my students that the dice must be rolled on the felt square----one it absorbs the sound and two, it protects the plastic ones from cracking. Here is a picture of one of my felt squares and some of my fun dice. like the idea..it might help me when i have to design Plastic cards...thanks for sharing.